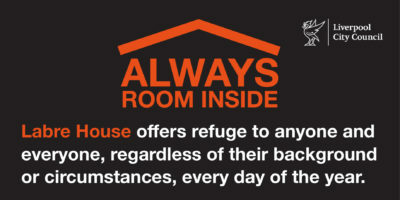 Mayor Joe Anderson has launched "Always Room Inside" as part of the rough sleepers campaign across Liverpool. There will be a programme of platform upgrades designed to prepare the Merseyrail network for the arrival of the new, state of the art trains in 2020 that will transform how people travel. 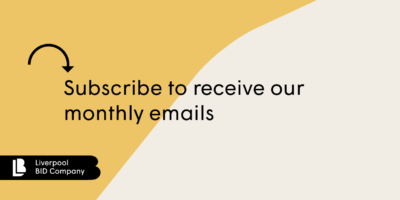 Subscribe to receive our monthly email updates. 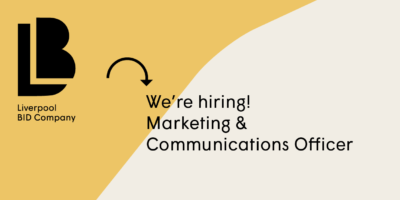 We send out emails about BID projects updates and also bespoke emails with great offers and events going on in the city centre for residents, employees and students. Subscribe here. 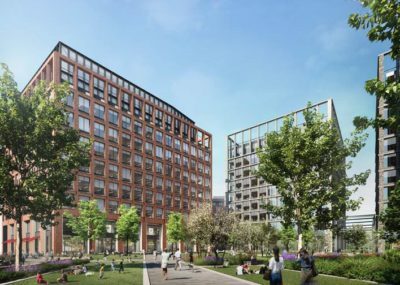 A £4.2m plan to clear land for a potential £200m Grade A office scheme in Liverpool City Centre has been approved. 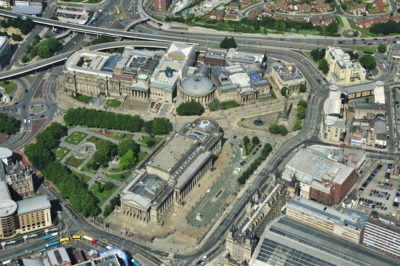 Liverpool City Council's planning committee have today (Tuesday 29 January) approved an application to remediate land at Pall Mall, in the Commercial District, which has been earmarked for a proposed 400,000 sq ft development project, led by Kier Property and CTP. 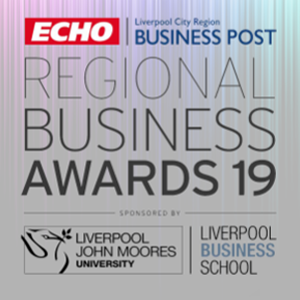 The Echo Regional Business Awards are back again for its Silver Anniversary year! 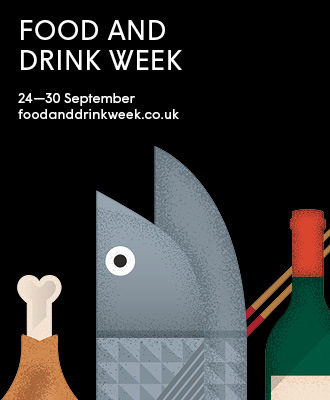 Last year, the awards had a huge amount of entries with outstanding finalists and winning companies. 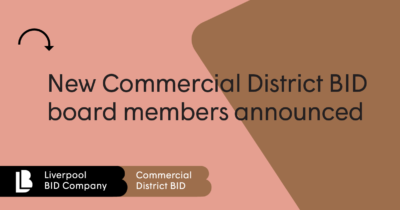 Businesses of any size or sector are encouraged to enter, as the celebration continues in 2019 for a range of different business achievements in different categories across the city. 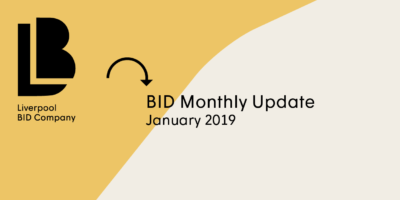 Liverpool BID Company Monthly Update - January 2019 - Find out what we have been working on! 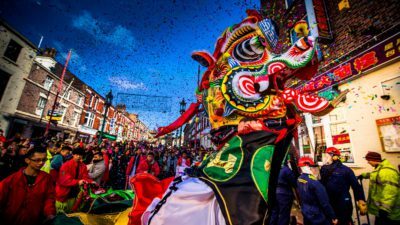 Chinese New Year in Liverpool, The Year of the Pig! 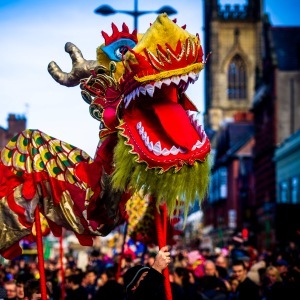 Chinese New Year 2019 welcomes the Year of the Pig and will mark the 20th anniversary of Liverpool's twinning with Shanghai! 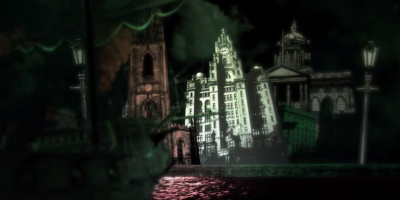 Celebrations will commence on Friday 8 February focusing on the iconic Chinese arch, which was gifted to Liverpool by the city of Shanghai twenty years ago as a symbol of the relationship. 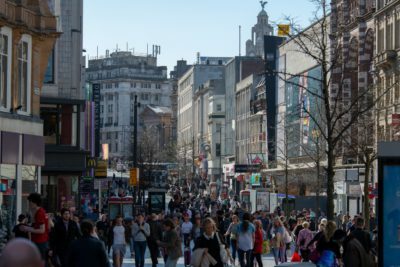 Liverpool's high street is bucking trends, with footfall up for three consecutive years and some major new openings and investment in the pipeline, including the world's largest Lush store on Church Street. 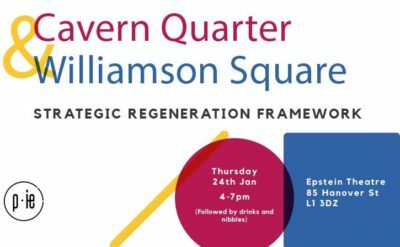 Planit-IE are carrying out a consultation, on behalf of Liverpool City Council, into the future of Williamson Square and Cavern Quarter. This will produce a Strategic Regeneration Framework document and influence future planning and developments. 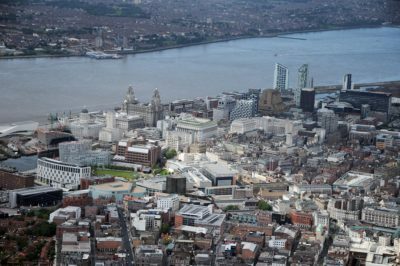 A local team of regeneration experts have been appointed to create a new vision for the future of Liverpool’s commercial district. 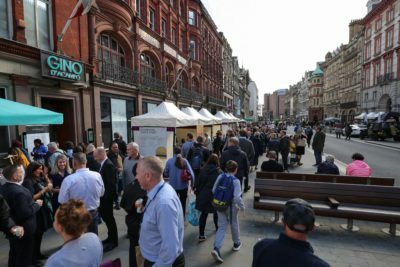 Arup have been instructed by Liverpool City Council, along with Shedkm, Worthington Owen and Rob Burns Heritage to produce a Supplementary Planning Document for Liverpool’s Commercial District. It is almost that time of year as Chinese New Year is almost upon us, time to celebrate the Year of the Pig! 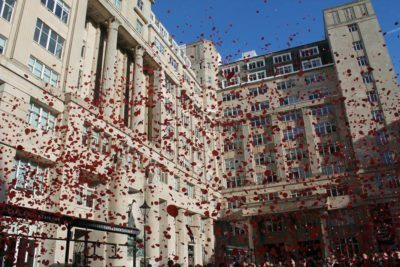 In an event that has become a regular in the Liverpool Business District calendar, the International Cotton Association (ICA) with the support of the Liverpool BID Company will hold their annual remembrance service on Liverpool’s historic Exchange Flags on Friday 9 November at 11:00am. 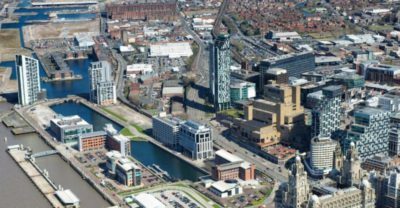 A local team of regeneration experts have been appointed to create a new vision for the future of Liverpool’s commercial district. 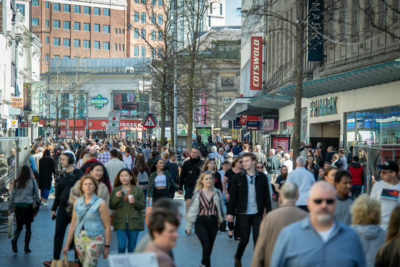 As in previous year’s, the timings for the hydraulic bollards within the main pedestrianised area in the city centre including Lord Street, Church Street, Whitechapel, Williamson Square and surrounding streets will change from Thursday 15 November 2018 until Monday 24 December 2018, they will rise at 10am and then lower at 8pm Monday – Sunday as part of lead up to Christmas late night shopping in the City. 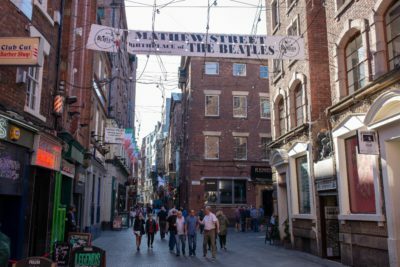 Liverpool City Council has appointed a fab team to produce a landmark vision and investment strategy for the epicentre of Liverpool’s musical heritage. 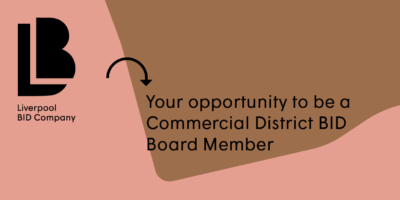 We are looking for new dynamic board members to join the Commercial District BID Operating Board and support the delivery of the £3.5m master plan in the Commercial District. 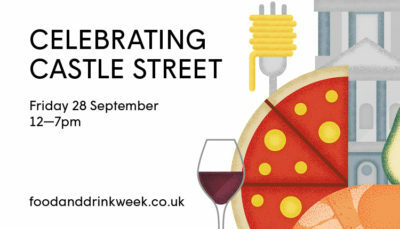 Now regarded as one of Liverpool's top hubs for foodies, Castle Street is to receive a whole day-long celebration in its honour, when Celebrating Castle Street rolls into town on Friday, 28 September. 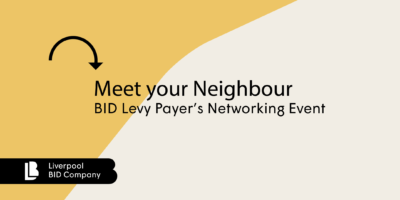 The latest news and updates from the Liverpool BID Company.